All homes currently listed for sale in the zip code 91731 as of 04/25/2019 are shown below. You can change the search criteria at any time by pressing the 'Change Search' button below. "New construction urban contemporary home in City of El Monte. This is your chance to get the new build Home designed with luxury finishes & fixtures without the hassle! 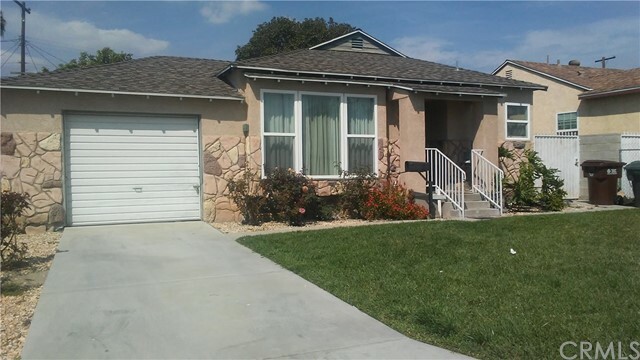 The home offers a spacious 3 bedrooms and 2 bathrooms with huge back yard. Open concept living-room includes high cathedral ceiling, high quality self closing kitchen cabinets, quartz counter-tops, Stainless Appliances, Takagi tankless water heater, walk-in closet, custom built contemporary fence and motor controlled gate, pre-wired through out. 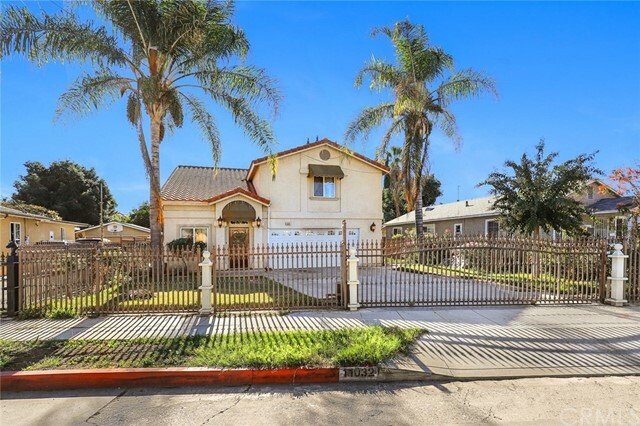 Truly a unique opportunity to own a new construction home in City of El Monte. 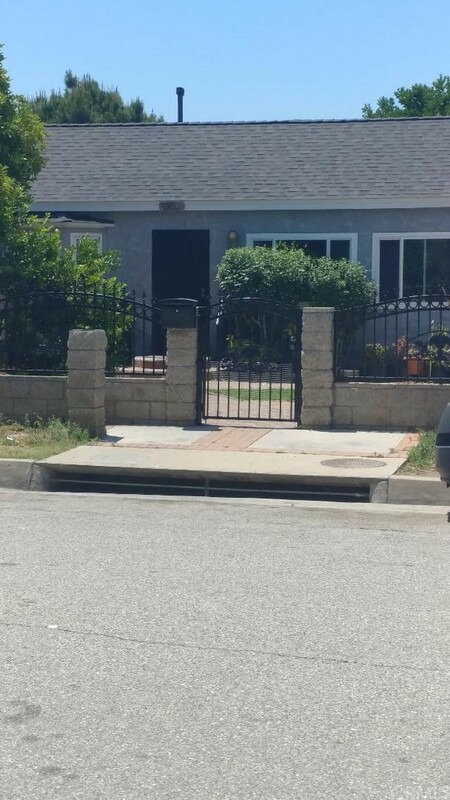 The property is very close to restaurants, shops, biking trails, government facilities; easy easy access to near by cities such as Arcadia, Pasadena, West Covina, Montebello within in minutes!!" "Look no further! Great SFR with awesome floorplan! Home features 3 nice size bedrooms with 2 bathrooms. Two bedrooms in front part of house with full bathroom and master bedroom and bath towards back of home with sliding glass door leading to huge backyard with patio and in-ground swimming pool. Kitchen has built-in breakfast nook. Inside laundry room with separate wash tub. Separate door leading from master bathroom to backyard which is perfect for entertaining/pool parties. Two car detached garage as well as RV access and parking. Hardwood floors throughout, central air and heat, and updated bathrooms. 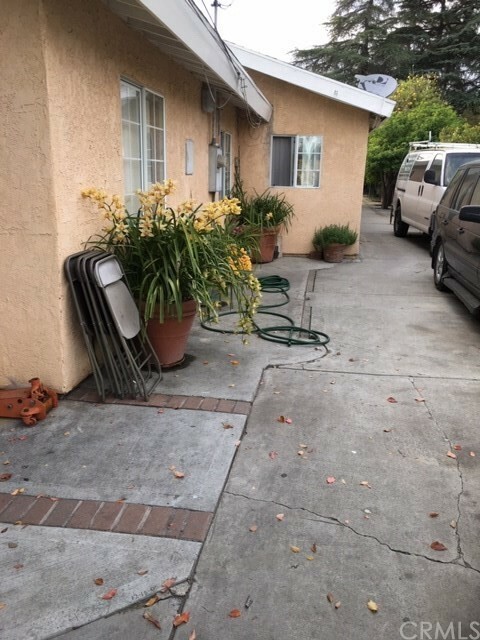 Property is located on a cul-de-sac in a nice quiet residential neighborhood. 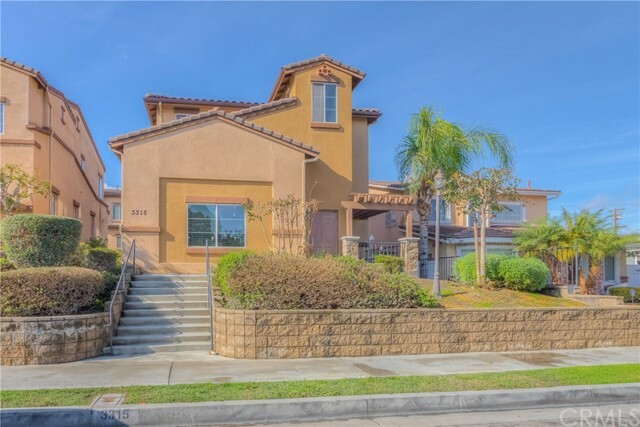 Home is close to shopping, post office, dining, and freeway. Will not last! Large Dog on property! Text/Email Agent Only." 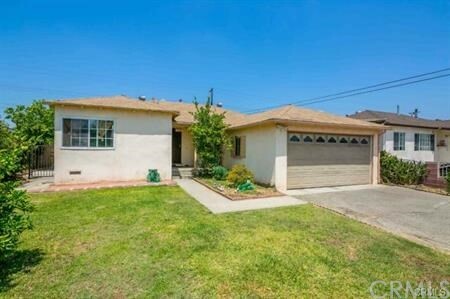 "Beautiful home in North el Monte. Border with Temple City. 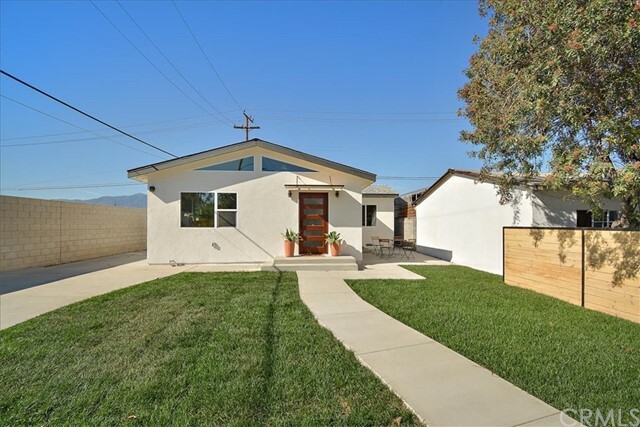 Close to Arcadia, Pasadena, close to 10, 605 and 210 freeways. Windows replaced with energy efficient dual-pane, remodeled bathroom, Kitchen remodeled, tile and cabinets. Has a laundry room. New garbage disposal ,newer driveway , walkway, Electrical has been updated. 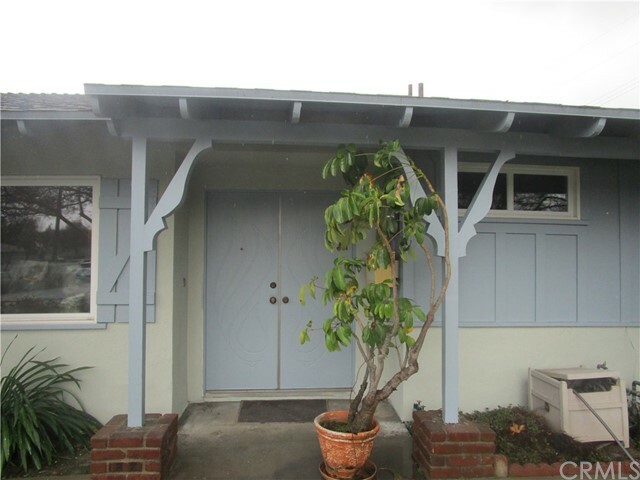 it has hard wood floors, and newer block wall all around back, Has avocado tree and fruit tree. Very nice kept yard.. Homes in the area are well kept.. shown by appointment only. Call agent for more information. Thank you.!" "Mid Century ranch style home. Very cute 3 bedroom 2 baths. 1,260 square feet. Freshly painted cabinets. Spacious living, with slider to the back yard. Well maintained front and back yards landscaping. Freshly painted. Located conveniently to shopping centers, Sam's Club, I-10 and 605 freeways. Close to Wright Elementary School, Arroyo High School and El Monte Union High School Community Day. Near the municipal airport for a private pilot, not in the fly path. Would not even know it's there! In the process of renovating master bath, installing new carpet. Remodeling to be completed soon. More photos will be uploaded when completed." 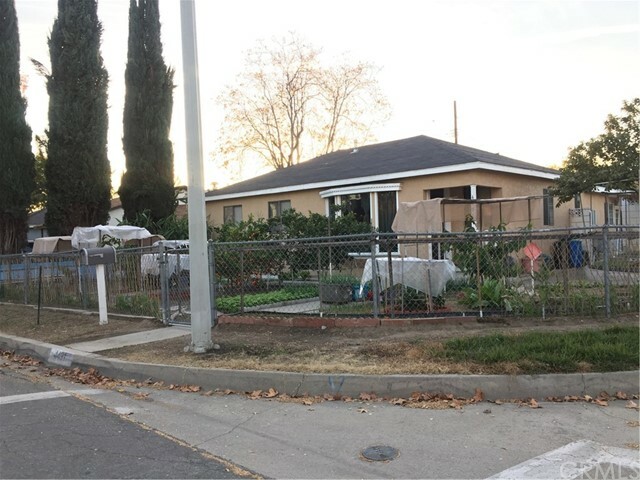 "Hot home in a high demand city of el monte." 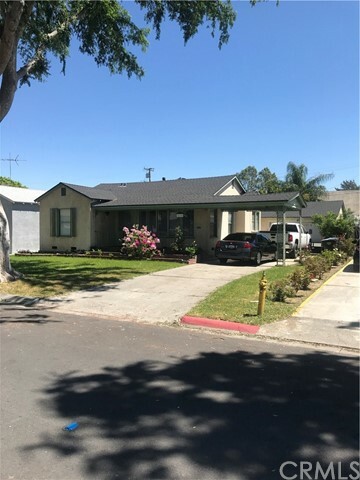 "Wonderful single family home located at the Arden Village neighborhood in the city of North El Monte. This property features 3 br/ 2 baths with an open floor plan that includes a dining room and a spacious living room. The updated kitchen showcase granite counter top and an abundance of cabinetry for storage. There are hardwood floors through- out and all rooms are bright and airy. This home has 1136 sq ft of living space plus a patio with 375 sq ft with permit. Lots fruit trees on the property for you to enjoy. Excellent floor plan. Must see to appreciate." "FIXER looking for investor or contractor! 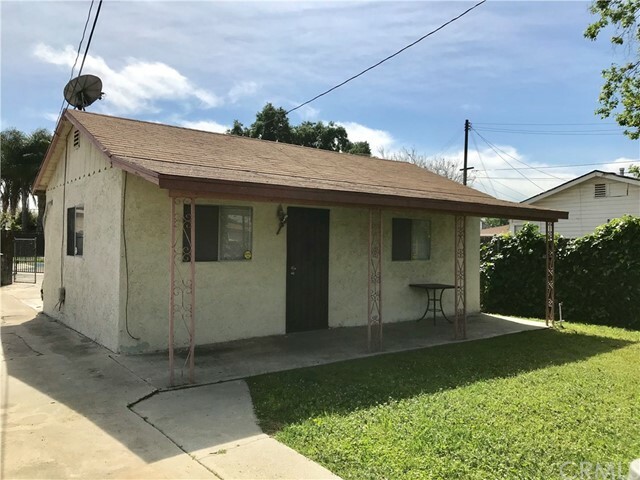 Rare and charming 3 bedroom 1 bath property in North El Monte with lots of potential to be creative. Priced to sell. Won't last long!"